All of us are consumers of content from one or the other news website. Some of us might be loyal to specific sources while some of us might land up based on the article. Such websites, mainly rely on 2 sources of revenue: ads (owned, ad networks) and subscriptions. 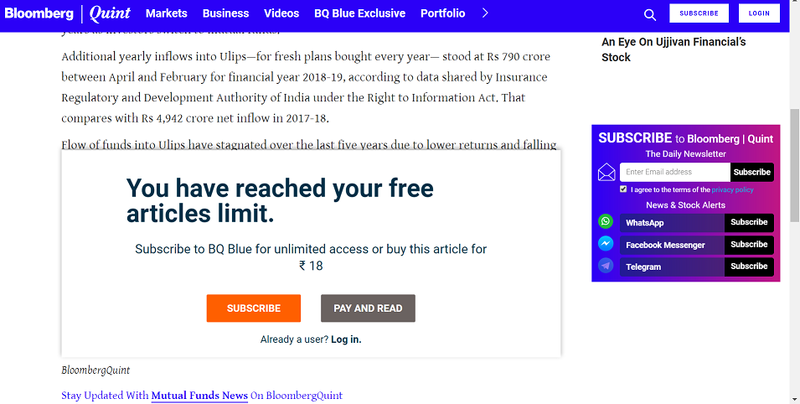 However, News websites struggle with generating revenues what with the prevalence of aggregators (FB and Google) which serve free content to readers. 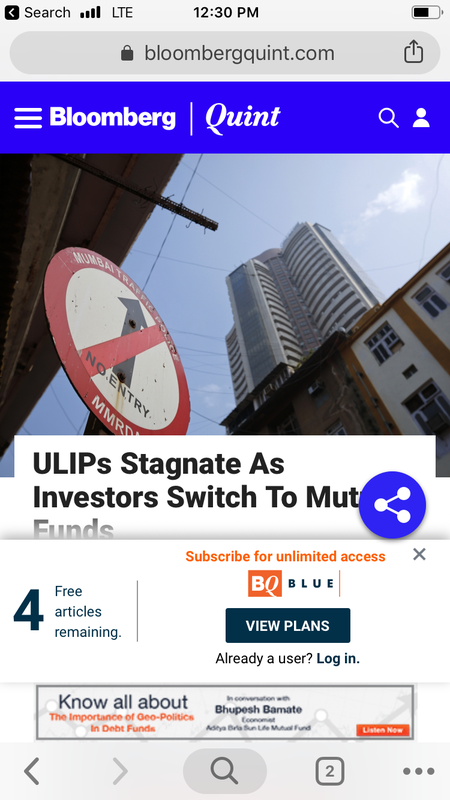 Also the recent trend of byte sized news (Inshorts etc) mean that generating money from a news site has become more difficult. 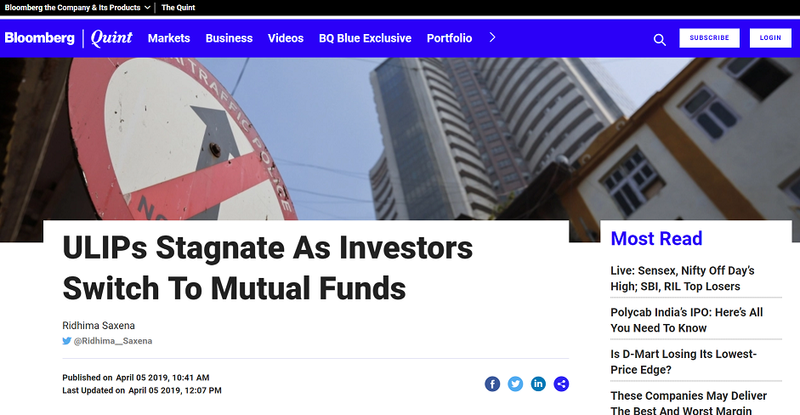 Hence, In this challenge you will need to optimise flows for a popular news website - BloombergQuint.com (BQ) which directly can impact their business. As a user, we all know how irritating it is but can they be shown to the user in a non-intrusive manner for BQ? And is there a way to improve click through rates? Can there be a fine balance between UX and the business goals? While there are several optimisations possible you need to prioritise and share the TOP 3 most impactful and practical ones only for each of the above parts. The hook for this flow can be seen at the bottom of the sample article shared.